Families or caregivers who have children with disabilities are often isolated, exhausted, and grieving. It is so invaluable when there is a place for kids to just be themselves, for caregivers to have a break, and for the church to serve well. 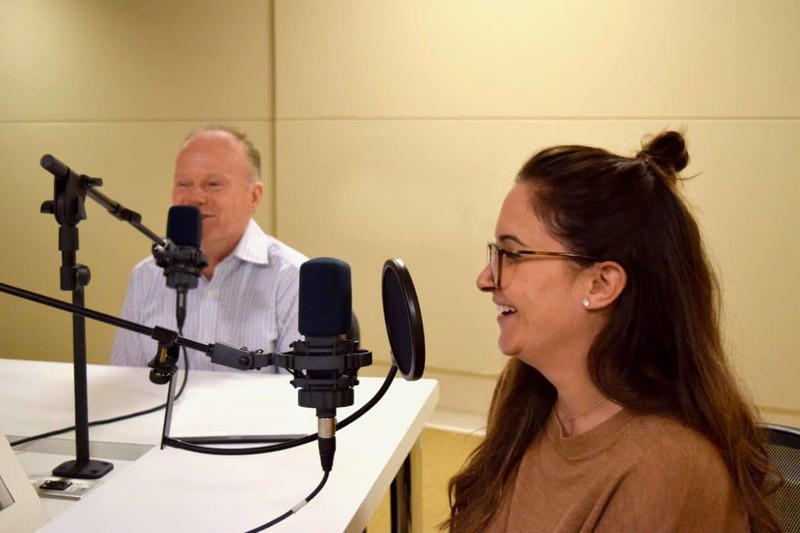 Listen as Crystal Keating talks with ministry leaders Gina Spivey and Bret Welshymer about how they use respite events as an opportunity to minister to families impacted by disability in their church. They share the importance of respite and practical advice for putting on a respite event. No matter how large or small, your church can provide this time of refreshment as a way to welcome families impacted by disability. 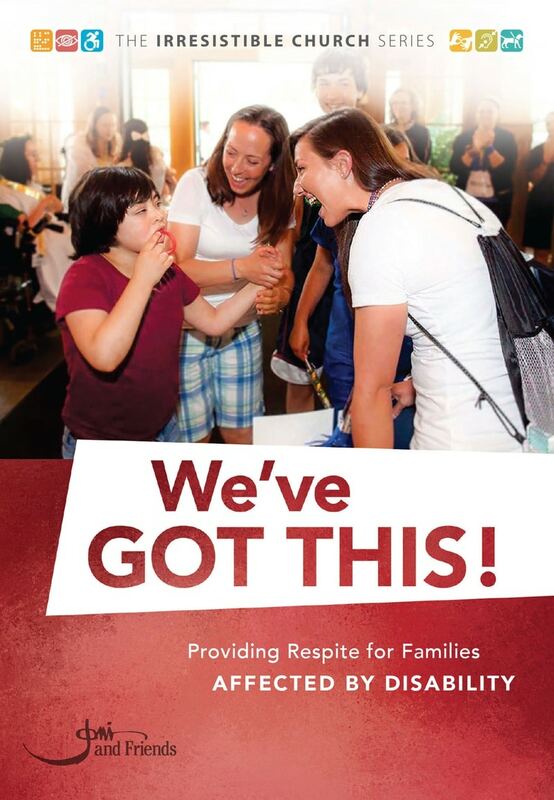 For more practical advice and tools to execute a successful respite event, download the free eBook, We’ve Got This!